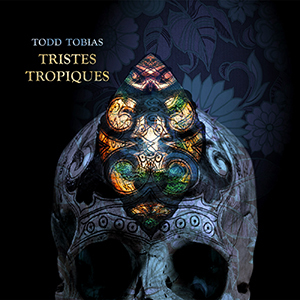 We have another delicious cut from the forthcoming Todd Tobias album Tristes Tropiques for you. Opening track ‘Malayakoam (Rising Sun)‘, along with accompanying video, is a brooding, writhing, atmospheric “otherworld” and expertly sets the tone for the album. Tristes Tropiques drops on the 9th of June 2015 through Hidden Shoal and Tiny Room Records and comes bundled with the gorgeous companion EP Moorea. Don’t forget to check out the first offering from the album, ‘Suvarnabhumi‘.